The new way to wash hair allows people to discover their hair for the first time – probably since childhood. 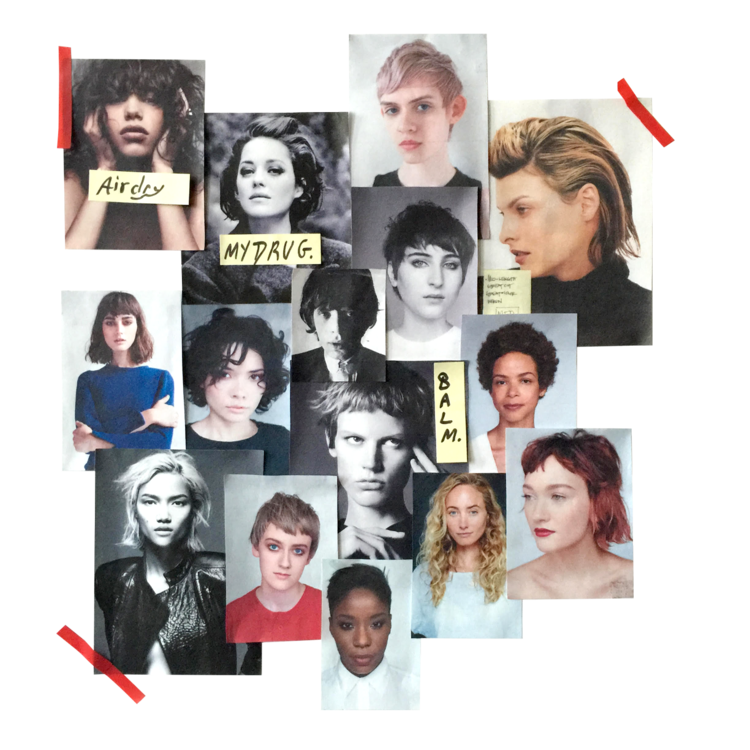 And hair that is so dramatically transformed required us to rethink styling products to encourage hair to do what it wants to do, not force it. 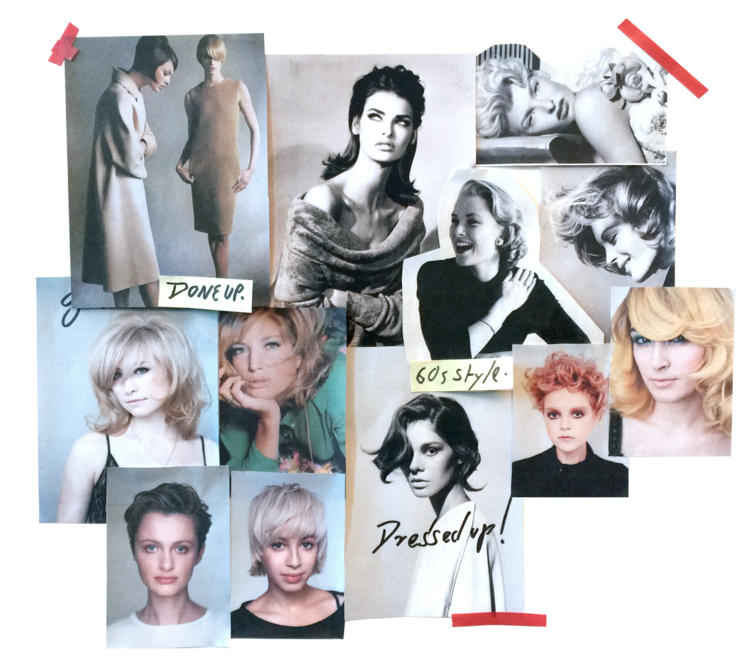 Whether you air-dry or blow-dry, like to look glamorous or casual, have short, long, curly, or straight hair, these three products can pretty much do it all and help express your personal style. The way people want to look today – whether they shop at Celine or H&M – is about having modern options to look effortlessly stylish. Dressing up your hair doesn’t have to take a lot of work; it’s not about torturing or forcing, but about using this invisible (never crispy) lotion with your blow dryer to add some polish and perhaps pin it up. Really, it’s almost as simple as putting on that LBD (Little Black Dress). We borrowed the word balm from skincare, and it perfectly describes this moisturizing, nourishing creme that is particularly great for dry, highly colored or bleached hair, amazing for curls, and any hair type, really. We recommend you air-dry after using it so you can see how well it works to enhance natural texture without having to do much at all. 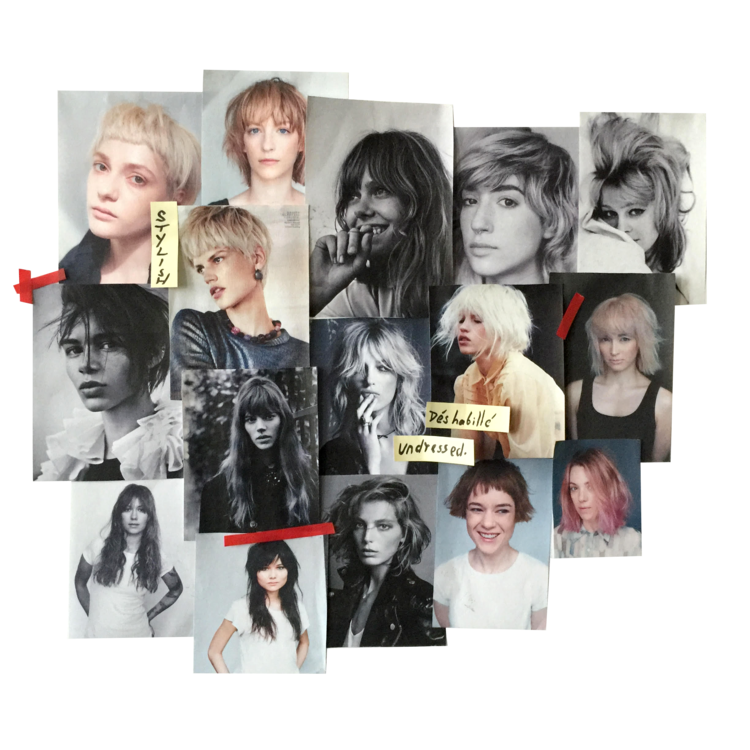 If you’re after a modern approach to disheveled texture – undone but chic and interesting, then get Undressed. Although people will be tempted to compare Undressed (or Déshabillé) to its unrefined predecessor Surf Spray, there is no comparison, and we can honestly say that we’ve never come across one more in sync with how women want to look now.